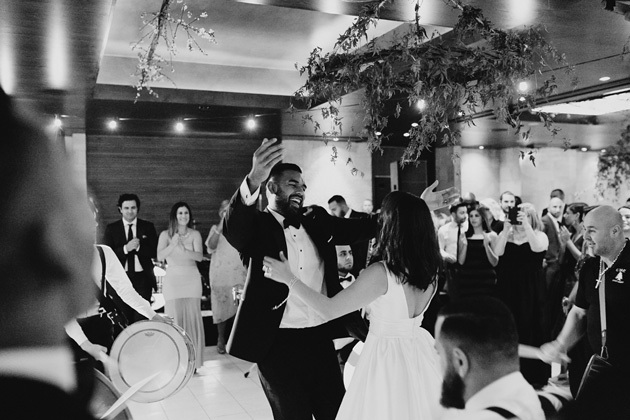 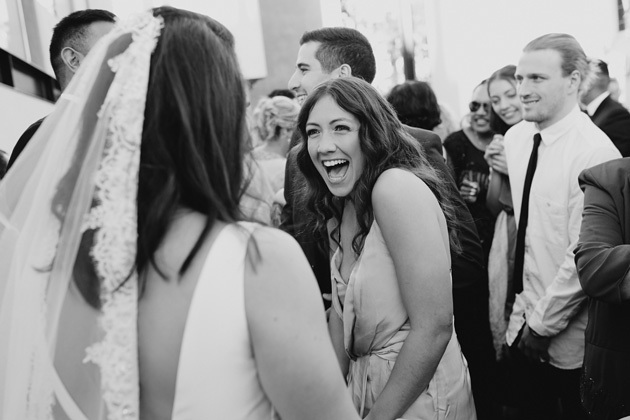 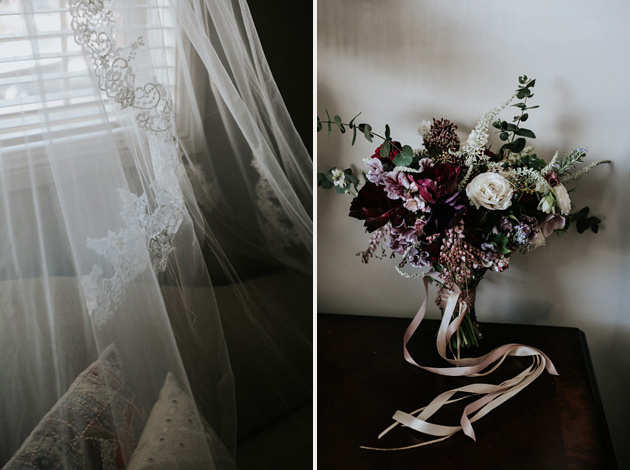 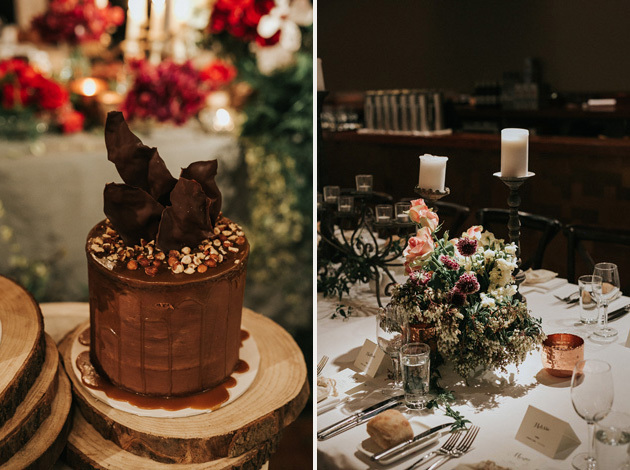 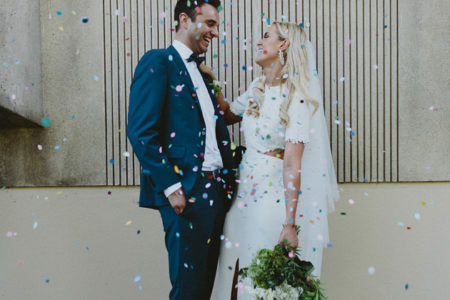 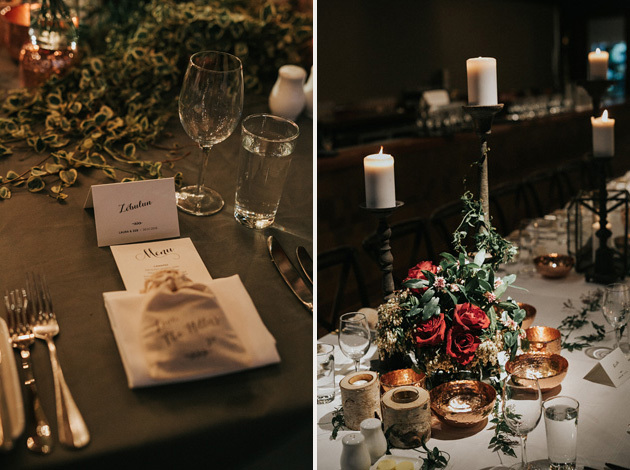 Not too long ago, Laura & Zeb threw what we can only describe as an wedding wonderland. 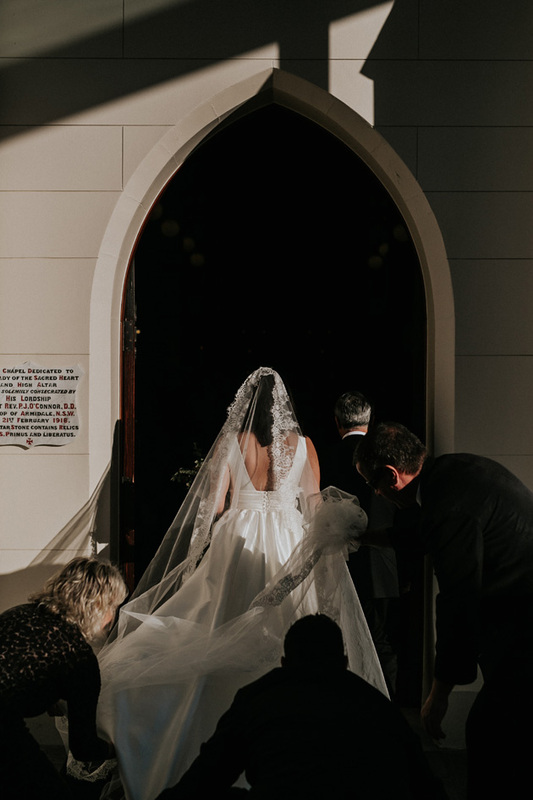 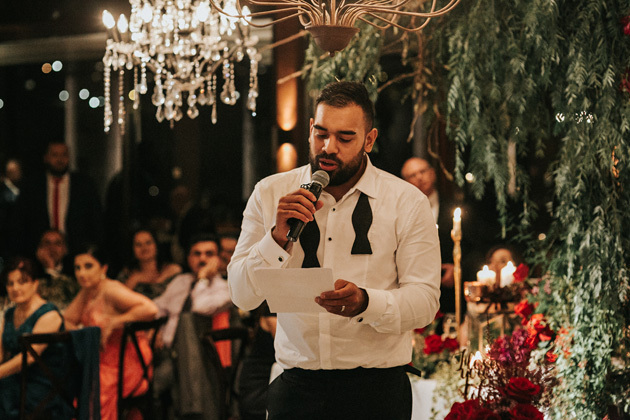 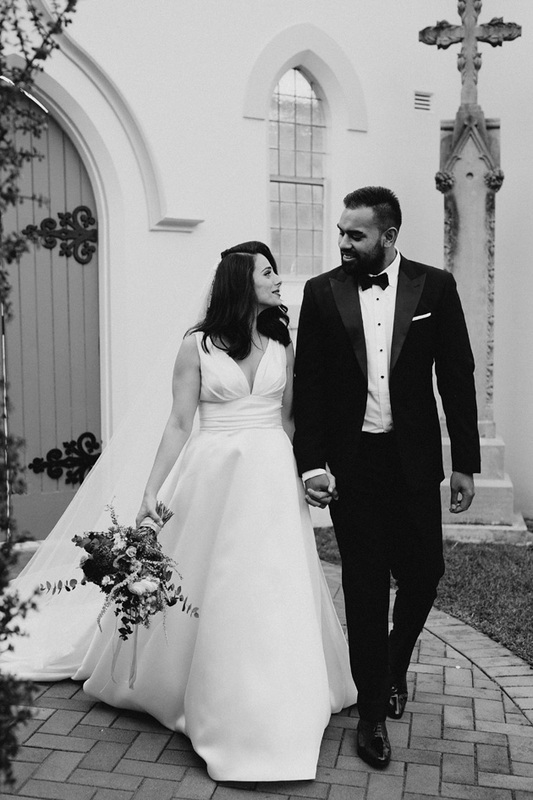 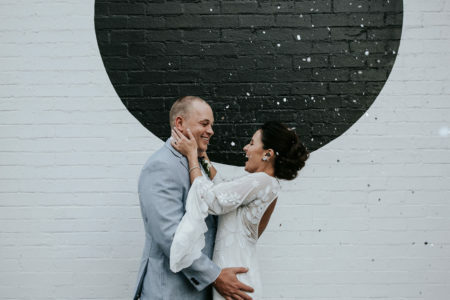 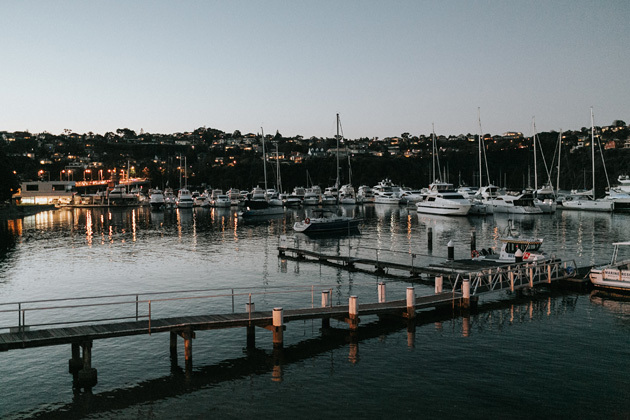 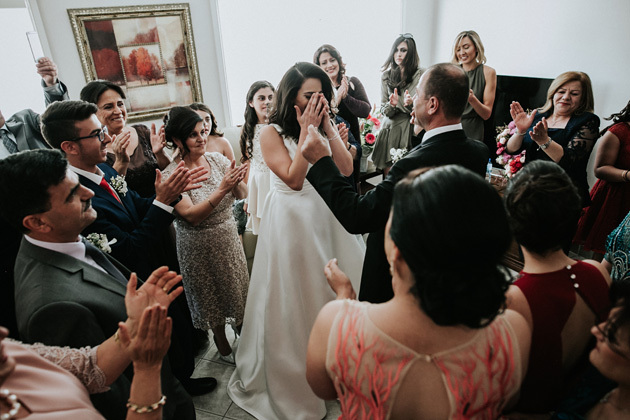 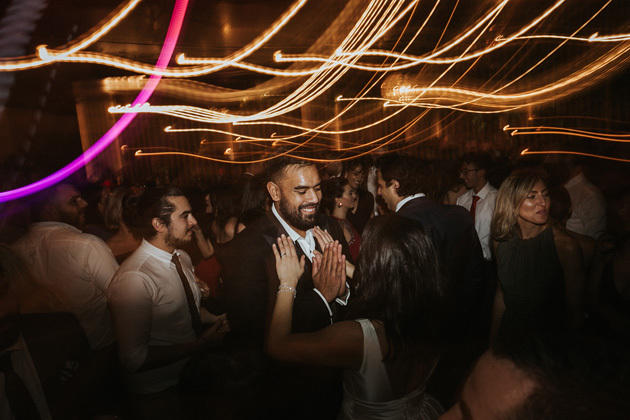 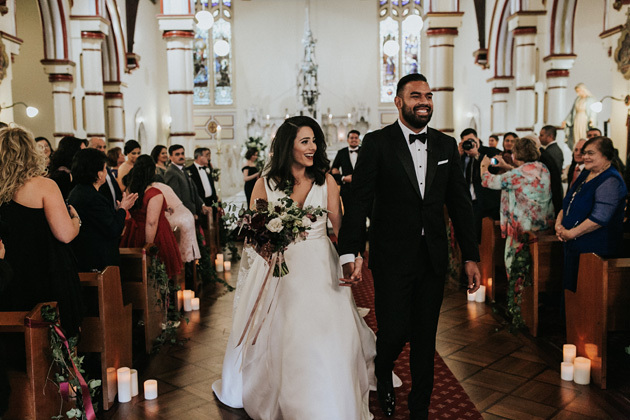 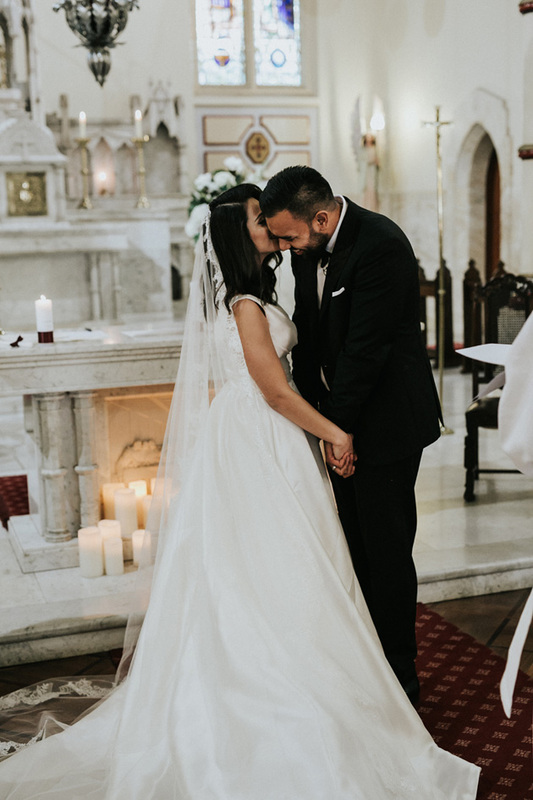 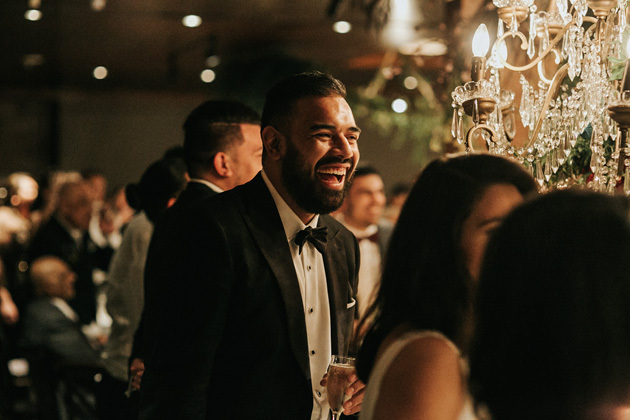 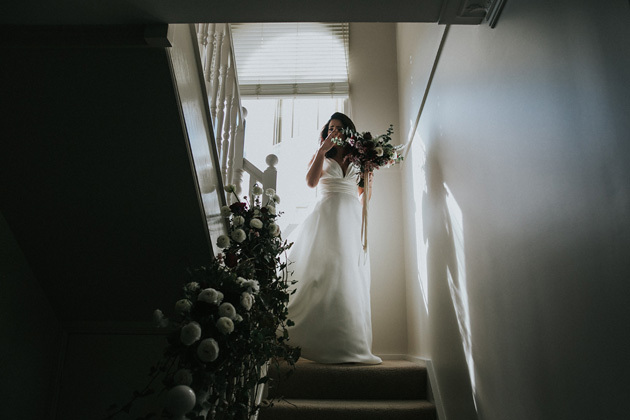 We Sydney wedding photographers are a lucky bunch to be able to experience the most noteworthy days in beautiful surroundings. 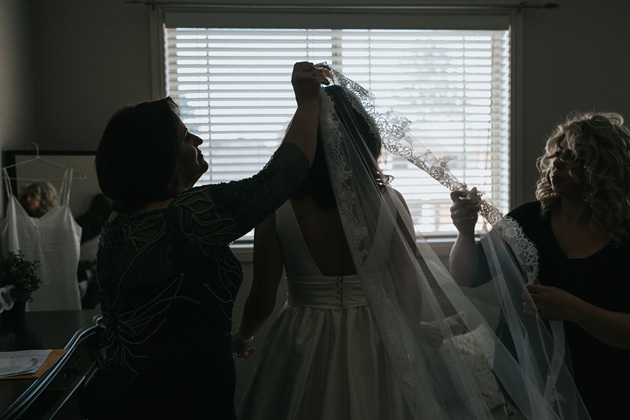 All emotions were probably running at 110%, from the highest of highs to the most sensitive of quiet moments. 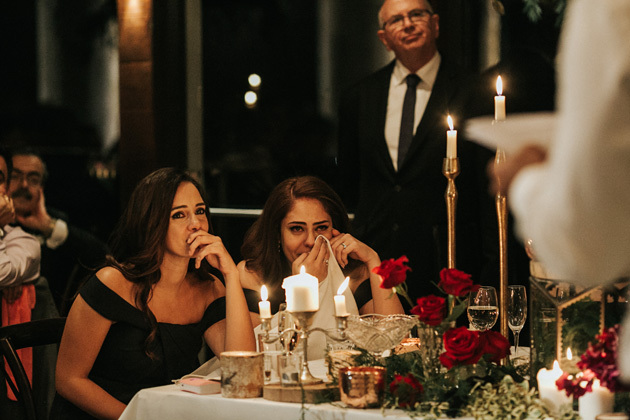 There were also plenty of tear inducing words and well-wishes which in turn made hearts feel so full and content. 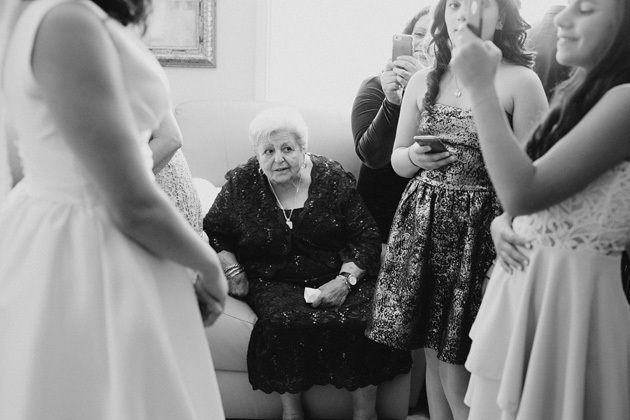 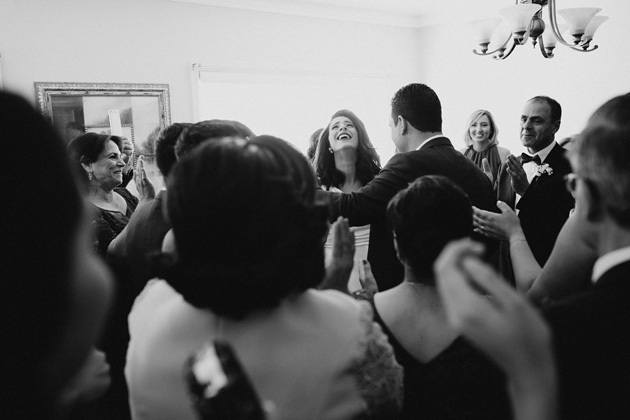 Above all, it was certainly a melting pot of family love and support. 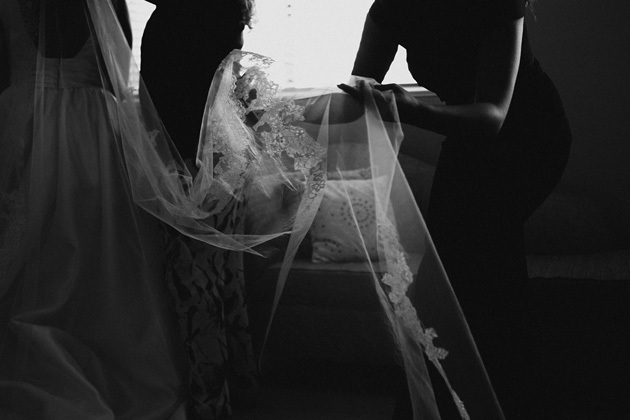 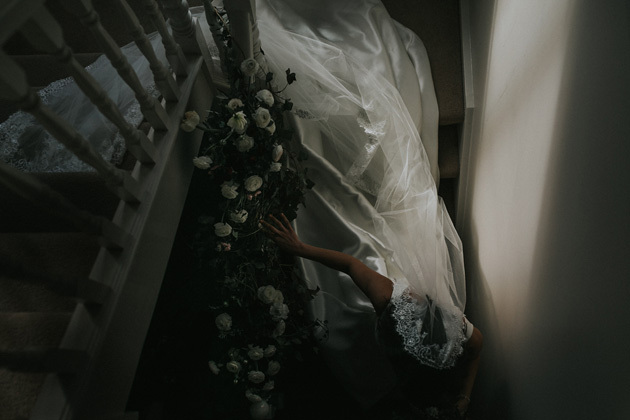 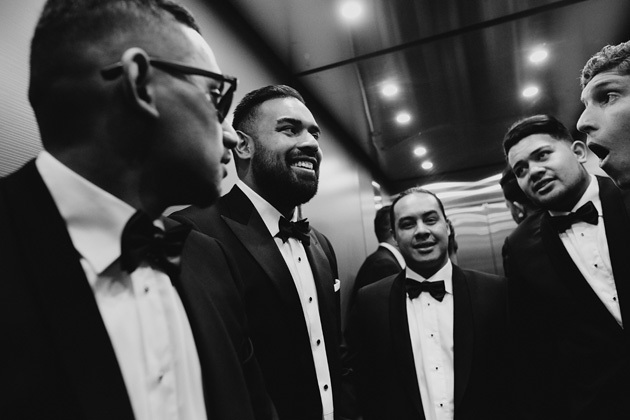 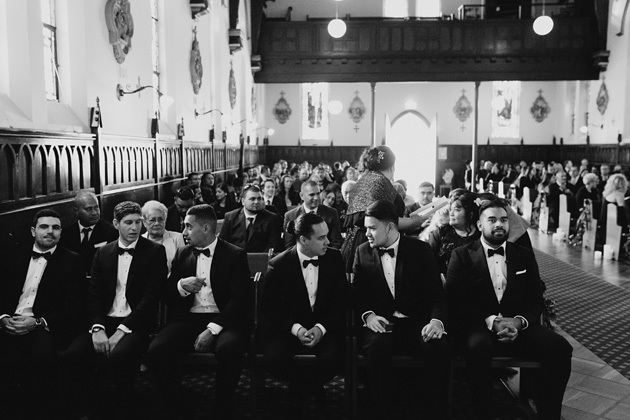 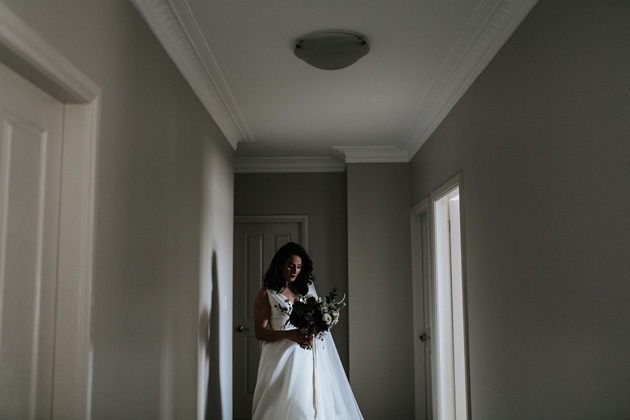 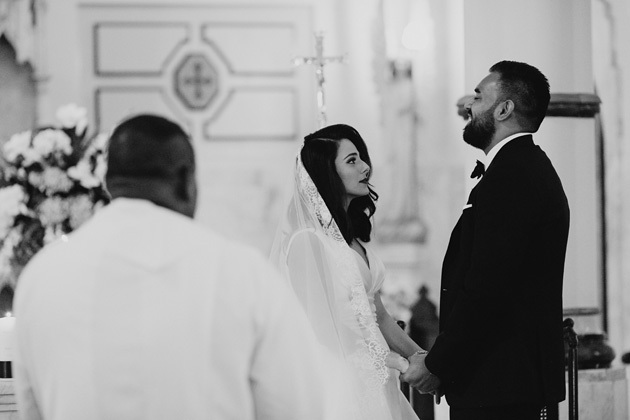 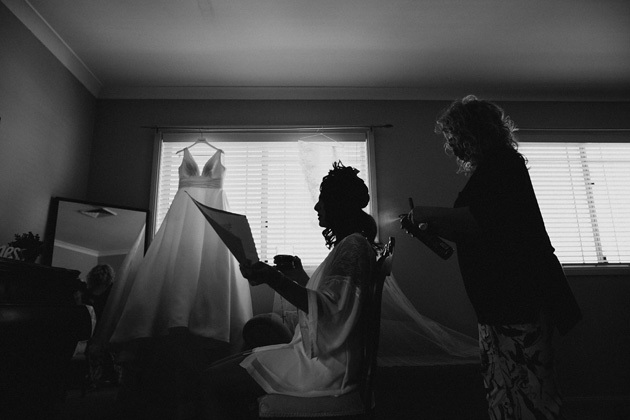 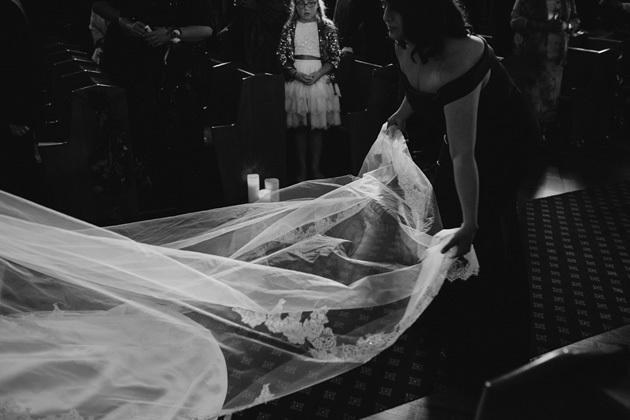 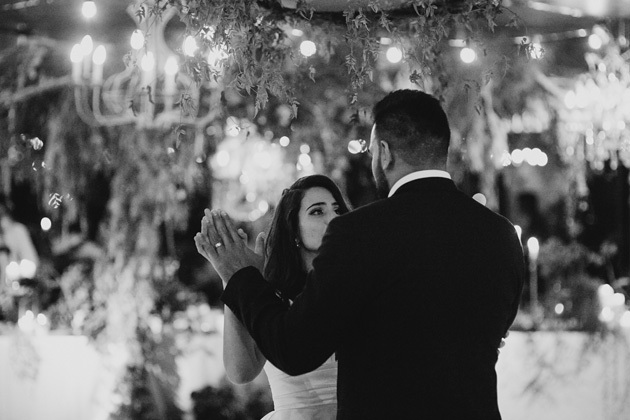 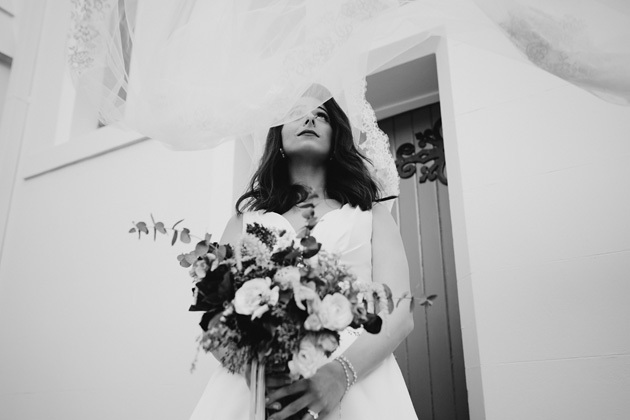 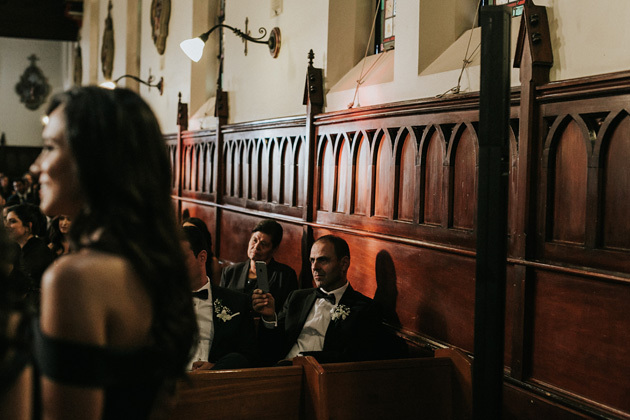 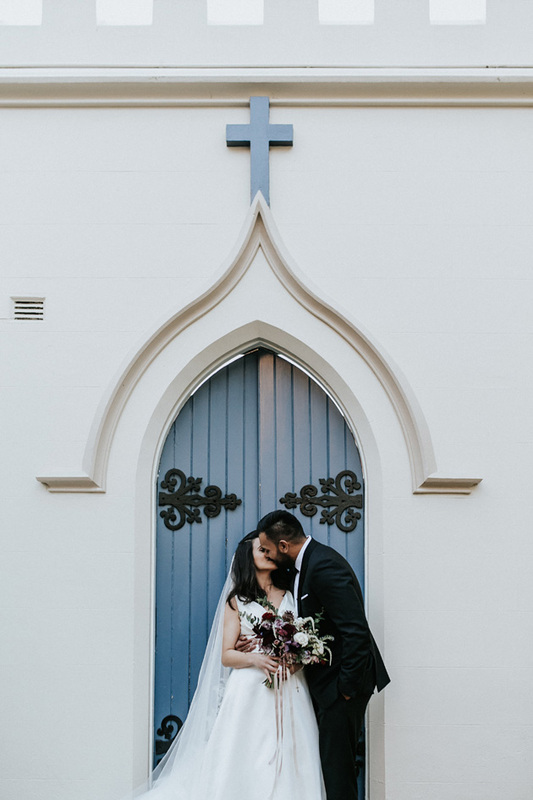 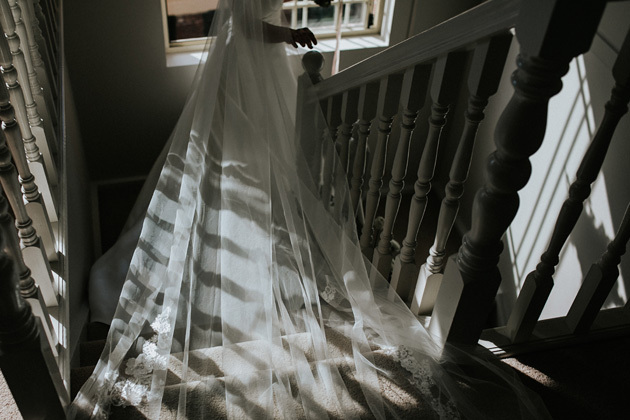 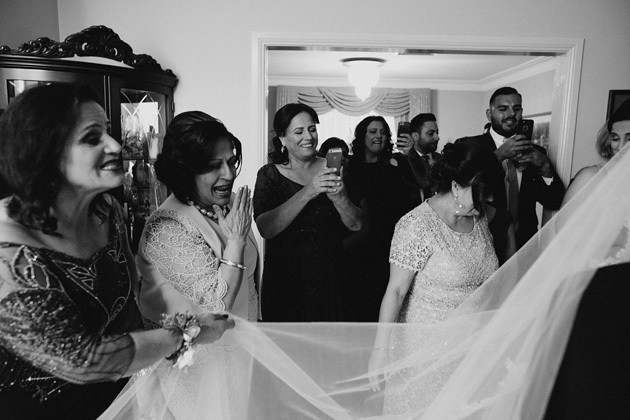 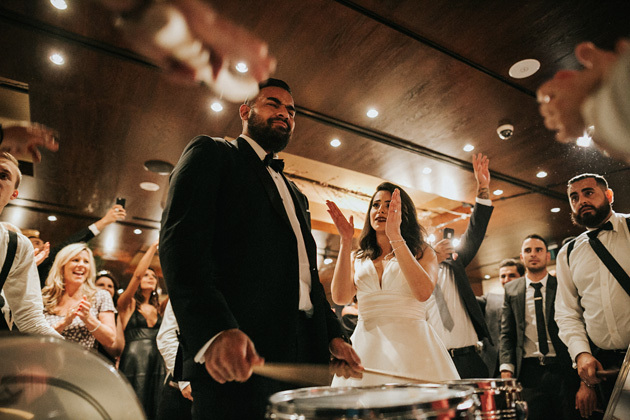 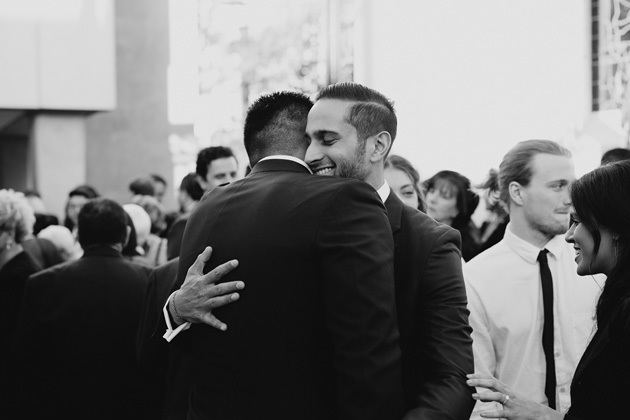 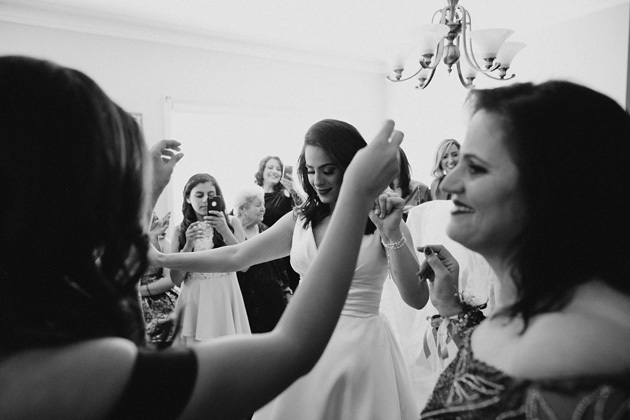 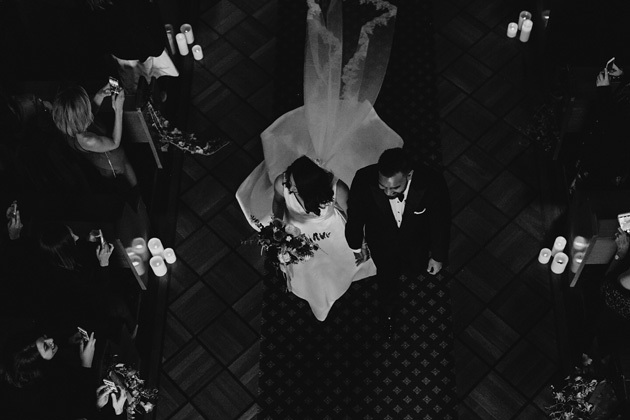 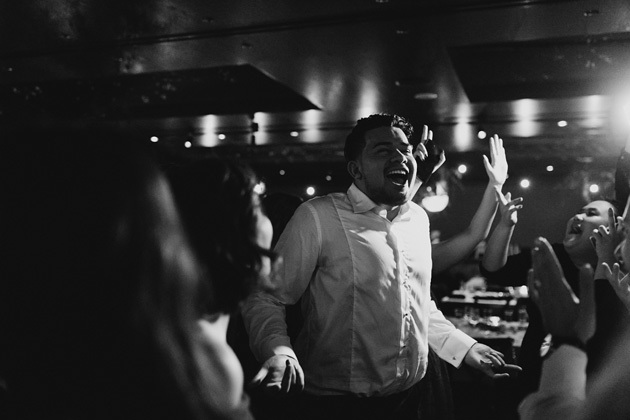 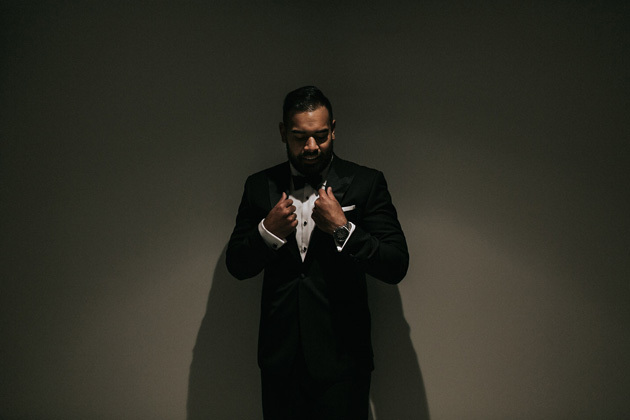 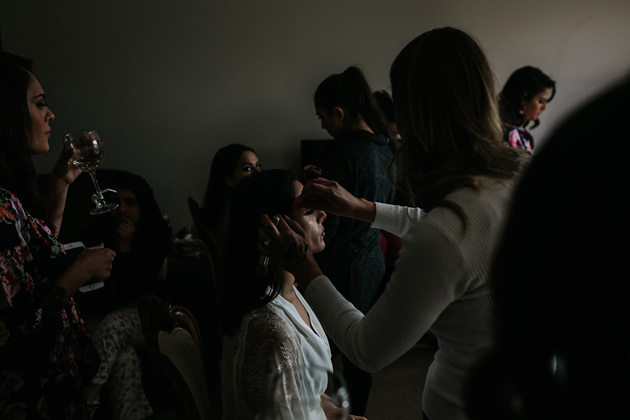 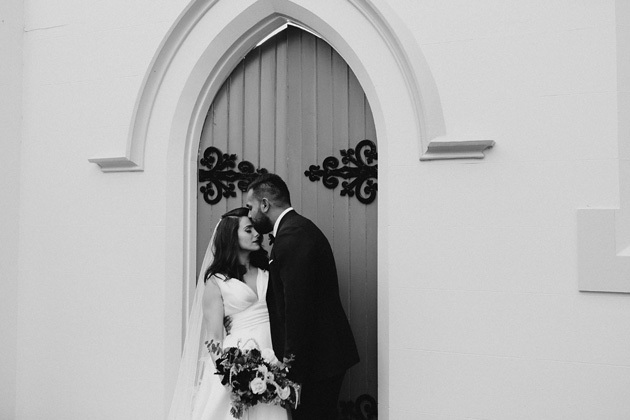 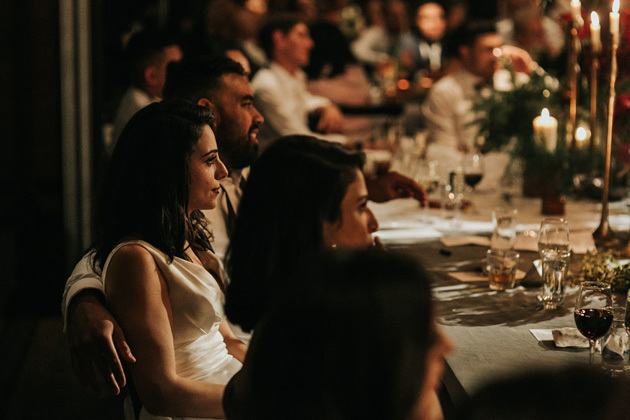 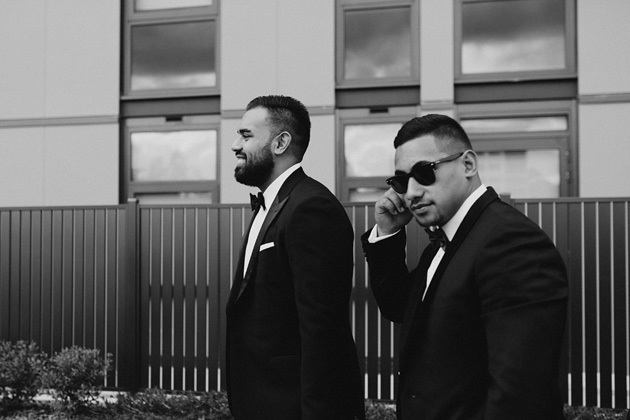 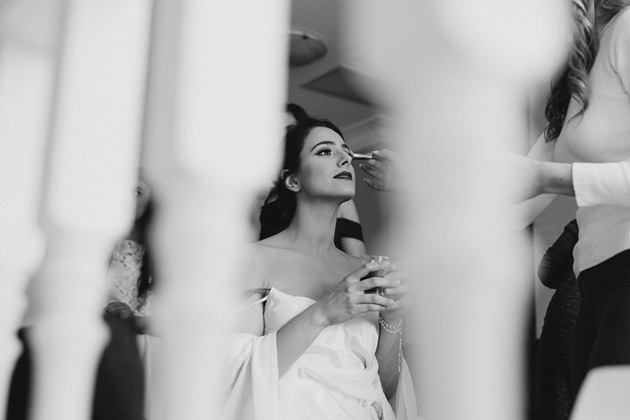 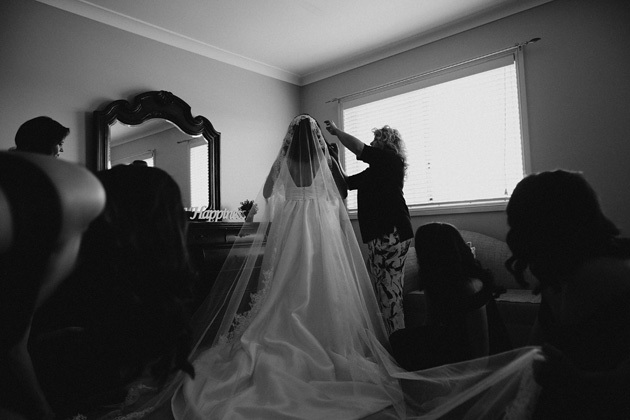 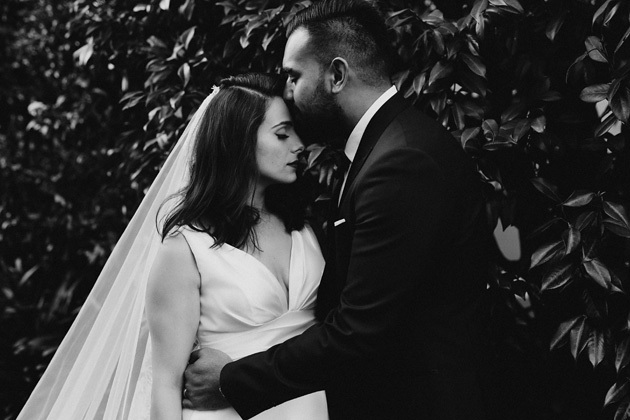 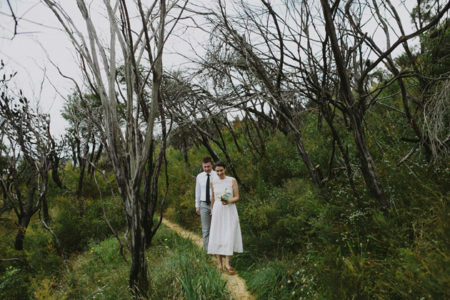 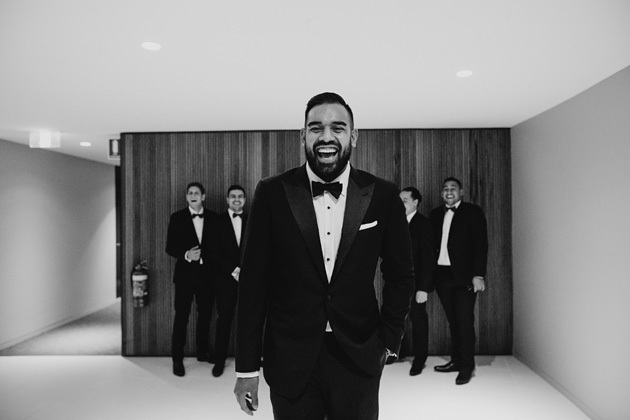 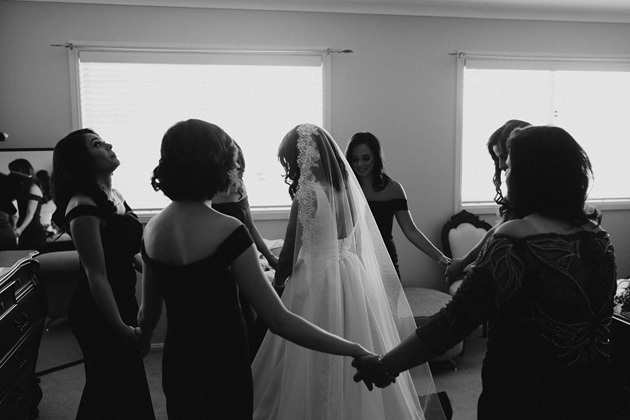 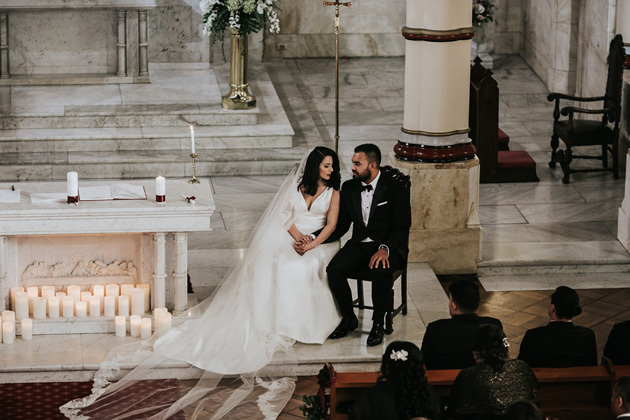 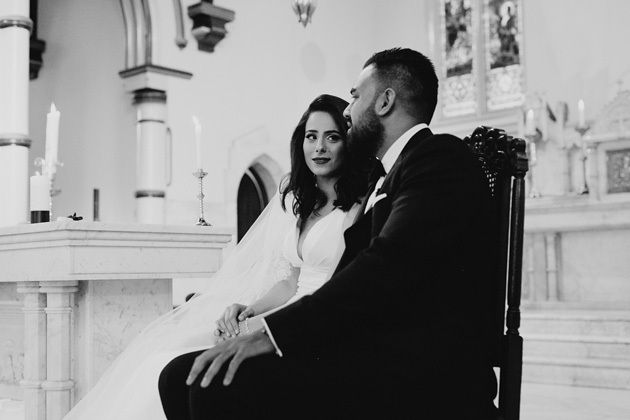 You can find more Sydney weddings over in our journal of recent work. 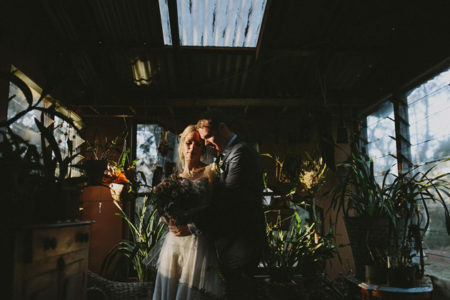 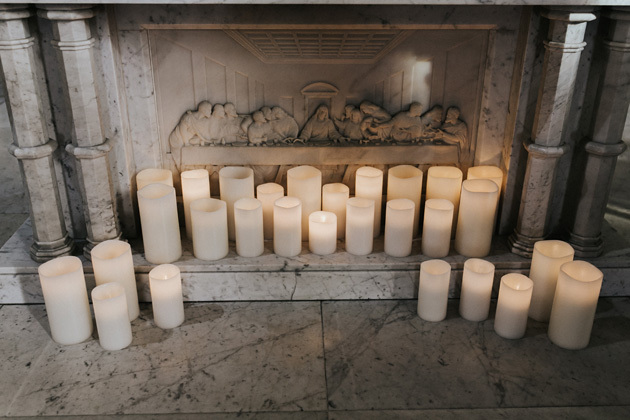 For now, here is the beautiful, cultural abundance that made up Laura & Zeb’s wedding. 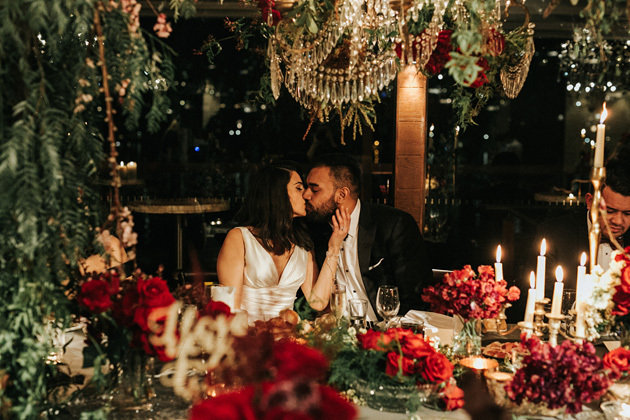 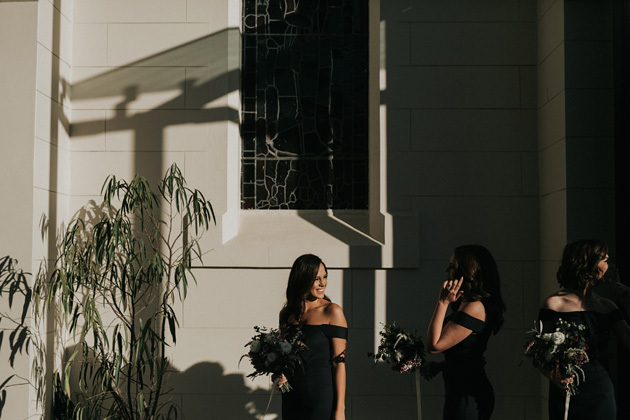 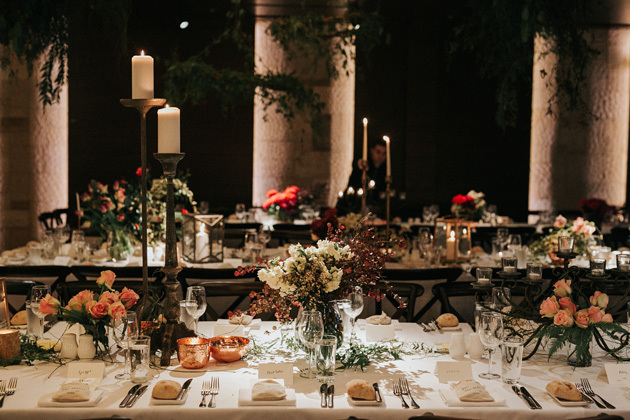 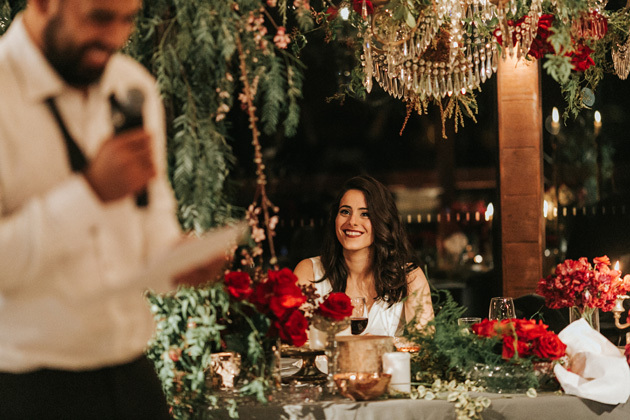 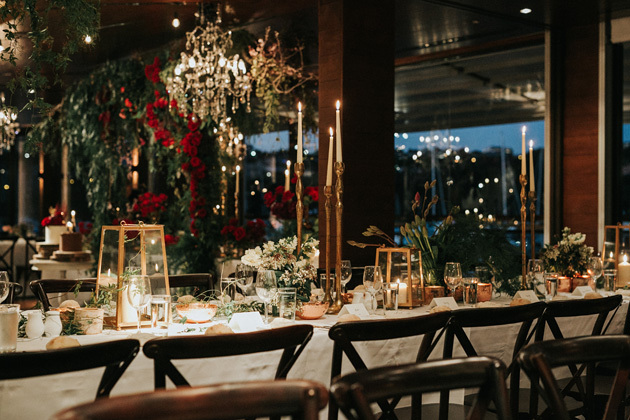 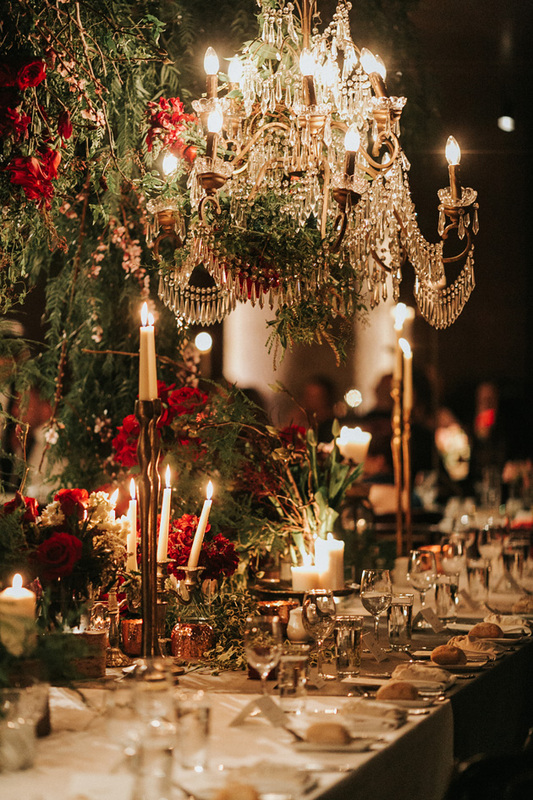 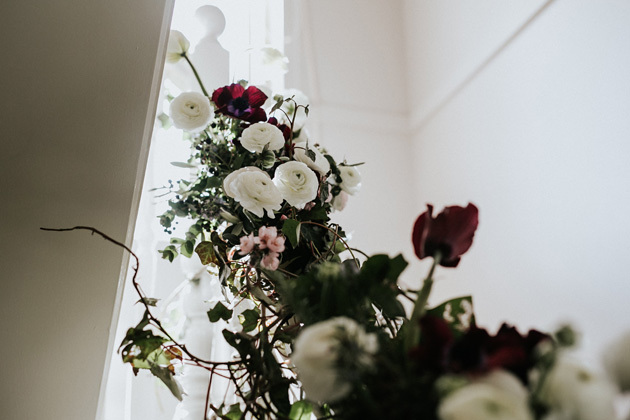 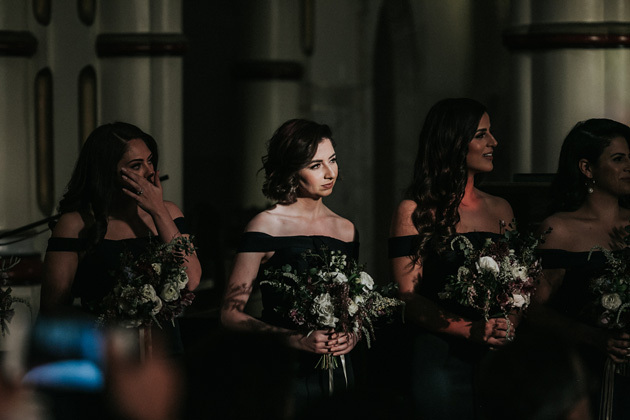 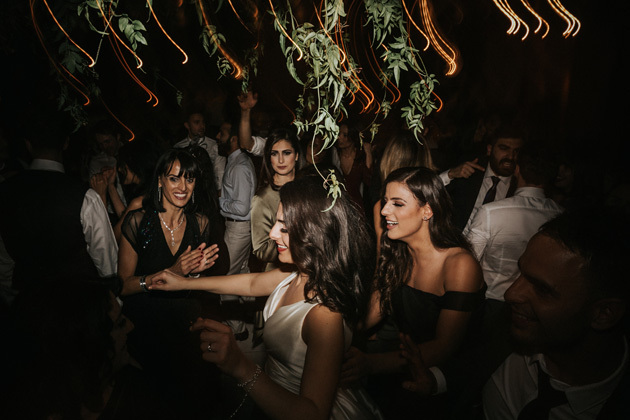 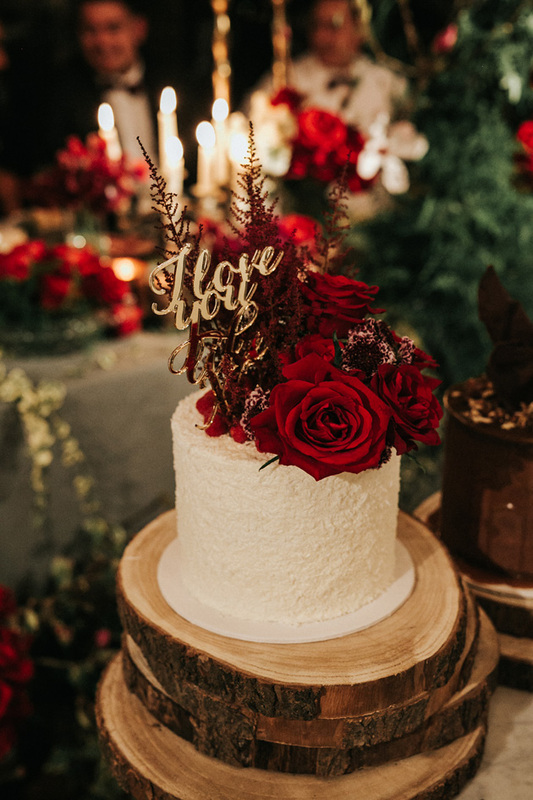 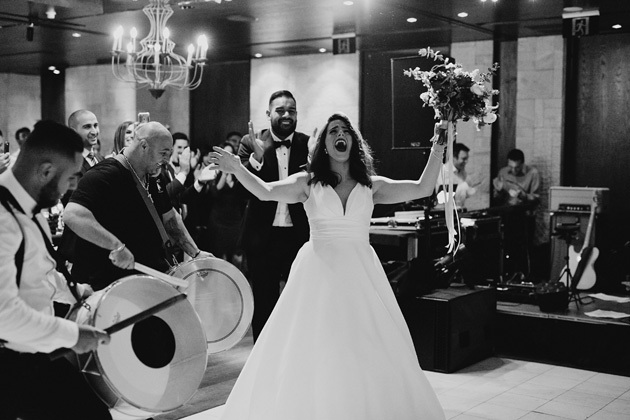 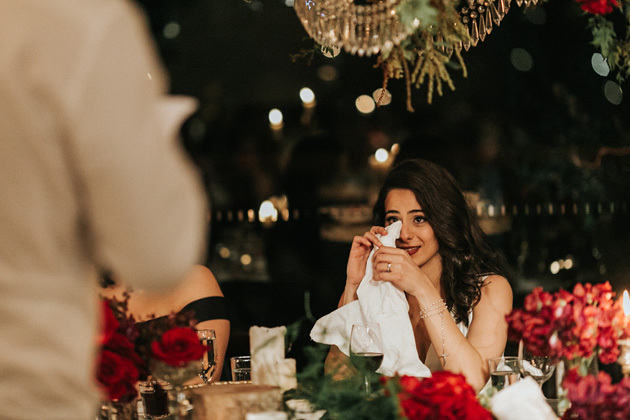 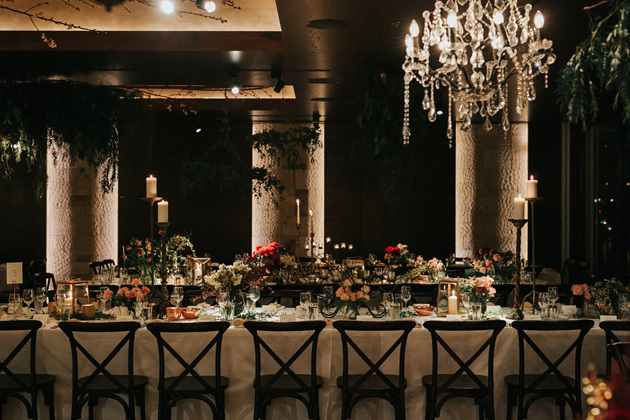 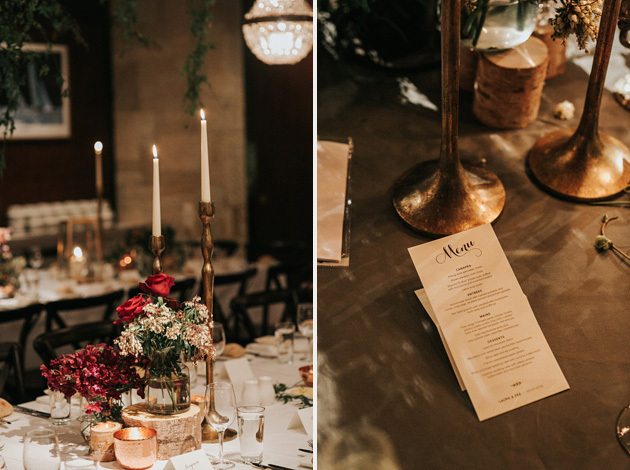 On hand to make the day look like a dream was the amazingly talented Sophia Kaplan who dressed the house in flowers and took care of bouquets, and She Designs who transformed their reception at Zest Mosman into an opulent wonderland. 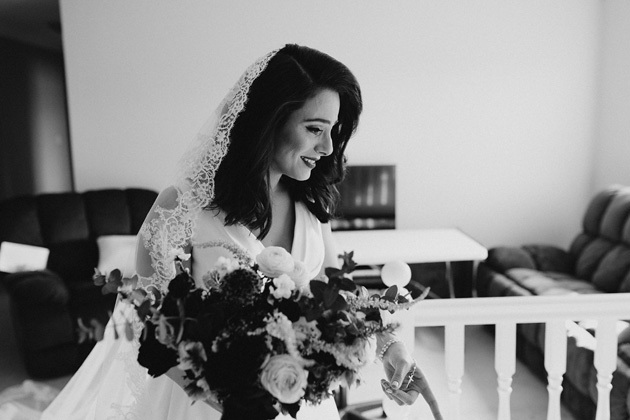 Thank you, Laura & Zeb, for asking us to be the photographers of the amazing emotional experience that was your wedding day.